I briefly mentioned oakum in the previous blog post, Alchemy Spetec Accessories. 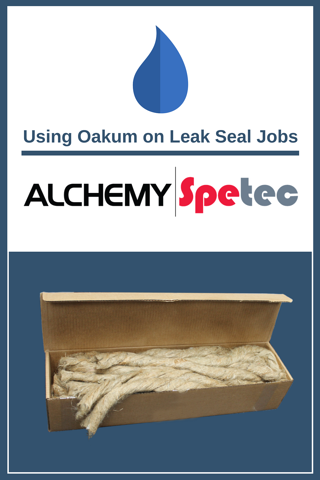 Today we will dive into more detail about the benefits of using oakum on leak sealing jobs. Oakum is basically an untwisted, loose jute rope that has been around for ages. Mariners covered it with tar and used it for packing into joints between boards of wooden ships to stop leaks. Today specialty concrete repair contractors use Oil Free Oakum for many uses. Dry, it can be pulled apart into fibers and packed into large or small cracks and joints to retain injected polyurethane resin. Alternately, oakum can be soaked in Alchemy Spetec leak sealing resins first, and then packed into leaking cracks and joints. There the resin impregnated oakum will react with the water and expand to form a dense, yet flexible seal. This seal will also keep contained, any resin that is injected behind, allowing for the injected material to stay in the crack or joint where it is intended to be. In some cases contractors will saturate oakum in resin, squeegee it out and then drop it into a pail of water to start the activation process. Then the oakum is packed into joints and around leaky pipe penetrations. I covered this in a previous blog post, Sealing Pipe Penetrations, where I detailed how oakum gives you the ability to create a watertight seal between the outside of the pipe and the wall of the structure it is penetrating through. Every crack injection contractor worth there salt is going to have some oakum in the arsenal, to be sure. It's an invaluable way to make sure the job gets done in the most effective and clean manner possible. Click here to read the Oakum Datasheet. 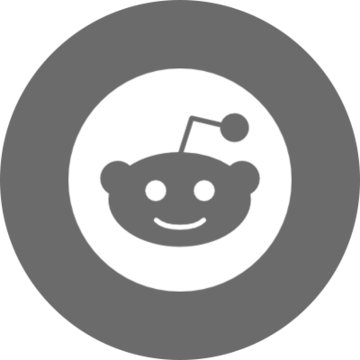 Want information on additional leak seal products?